Lentils are great if you’re on a budget. They’re low in fat and high in fiber, and very versatile. They can be used in Indian dhal or curried with coconut, and they’re the star of this red lentil sambar, one of the best-known vegetarian Indian dishes. 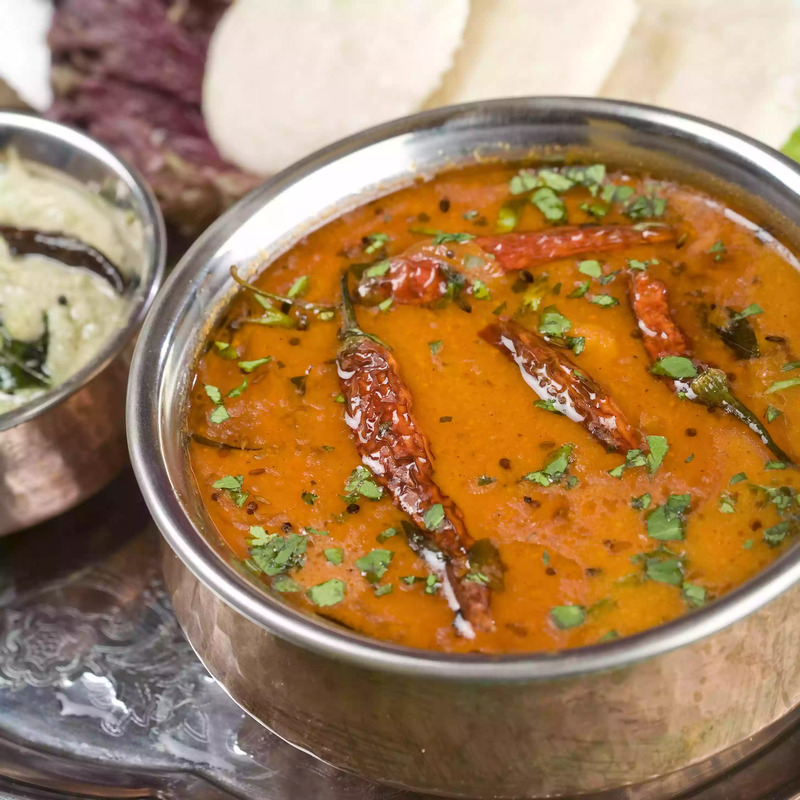 Sambar is a spicy mix of red lentils, mustard seed, green chiles, and much more. But don’t let the lengthy ingredient list scare you off. This one’s surprisingly easy to make and absolutely delicious! 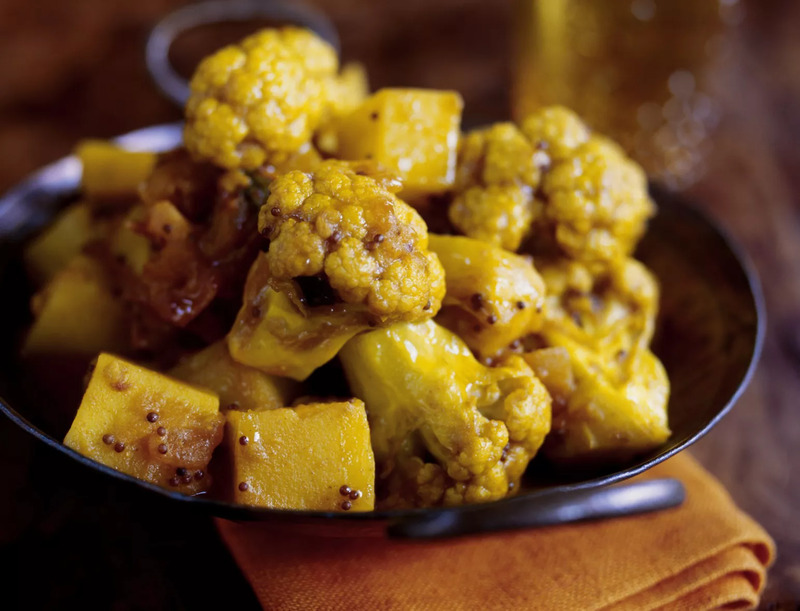 Aloo gobi is a very popular Indian dish that is naturally vegetarian and gluten-free. This recipe features potatoes and cauliflower, which are spiced up in typical Indian fashion to create an amazing dish. 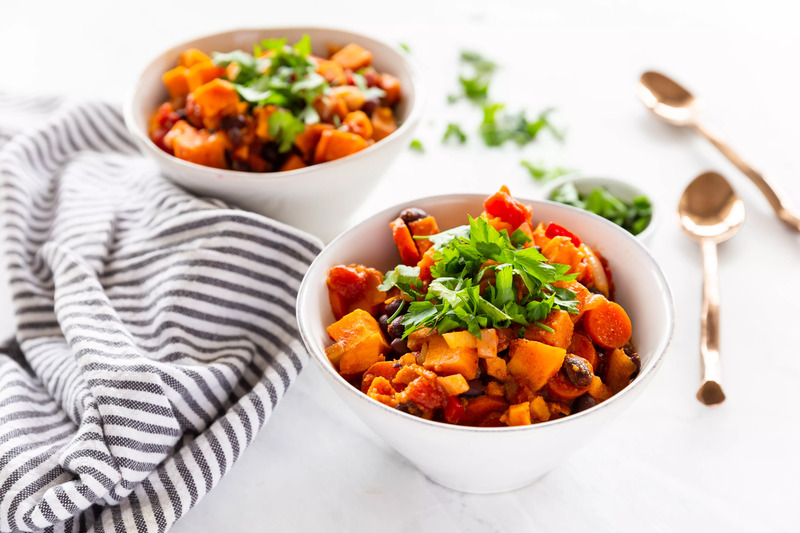 Serve it alongside some curried chickpeas and palak “paneer,” and your gluten-free dinner is complete. 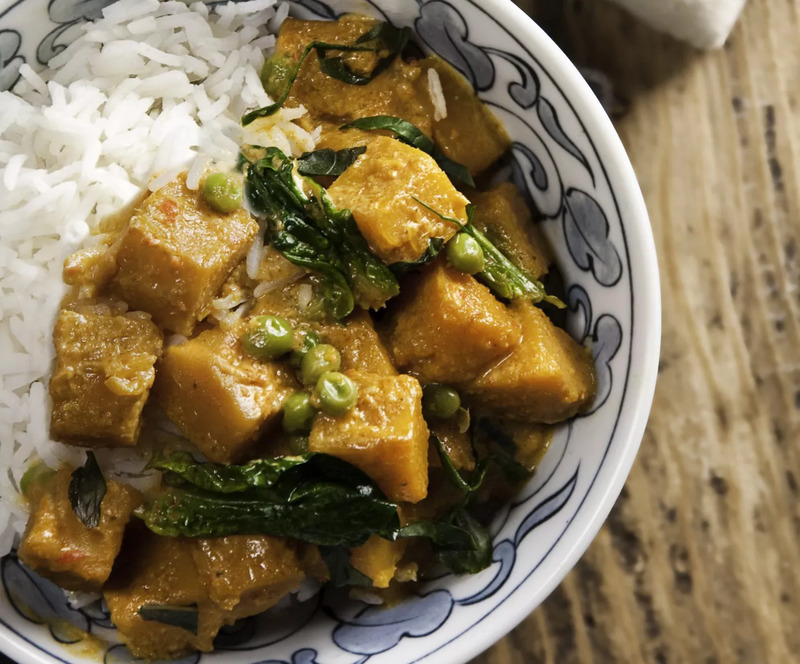 Rice can be the basis of a complete gluten-free vegan meal, and it doesn’t have to be boring. 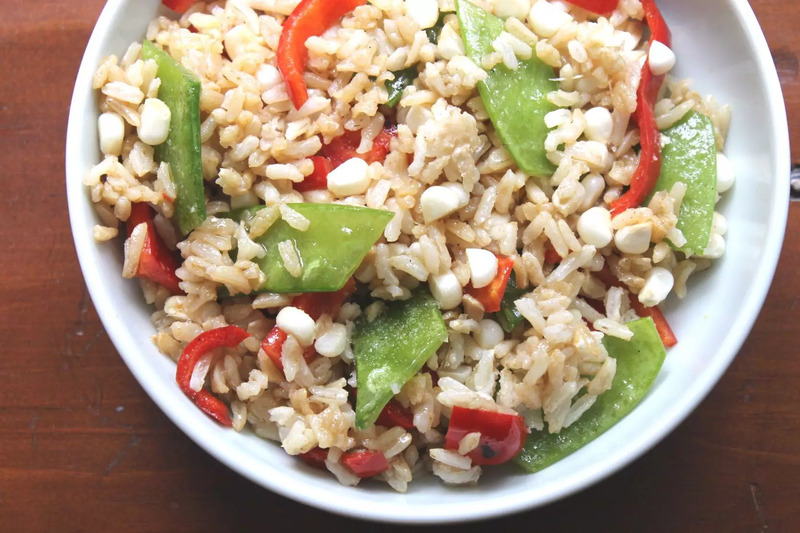 This Asian rice salad recipe, relying on leftover brown rice, is a fabulous example. Filled with snow peas, bell pepper, green onions, and carrots, it comes together quickly. Serve it hot if you like, but this one is also perfect served cold. 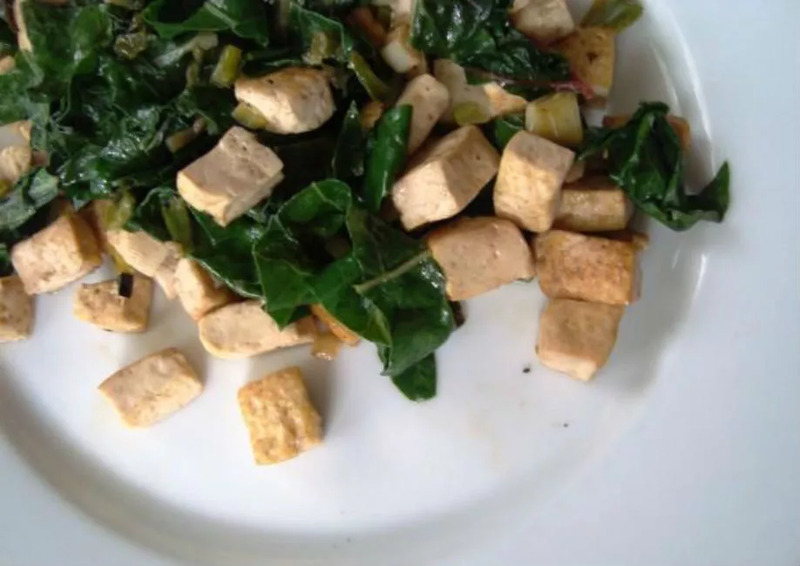 Tofu is gluten-free as long as you watch out for flavor additives. 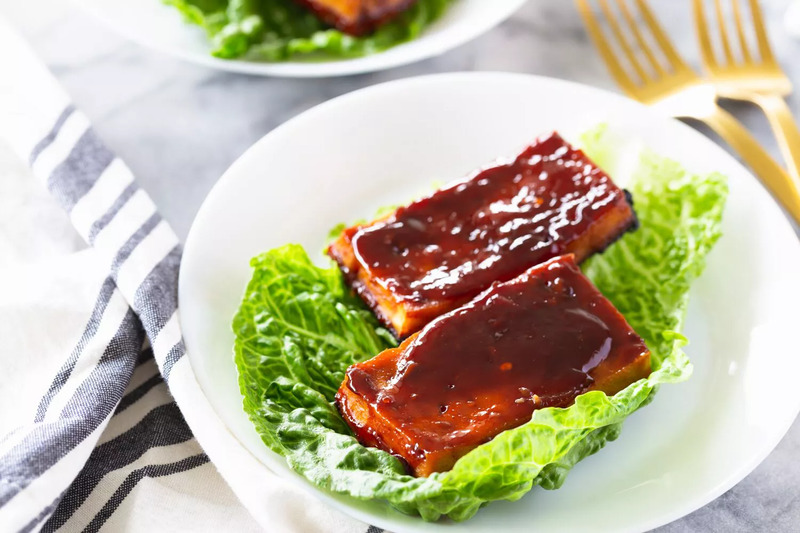 It is a great source of protein and calcium for gluten-free vegans, and this kung pao tofu recipe is a great way to use it. 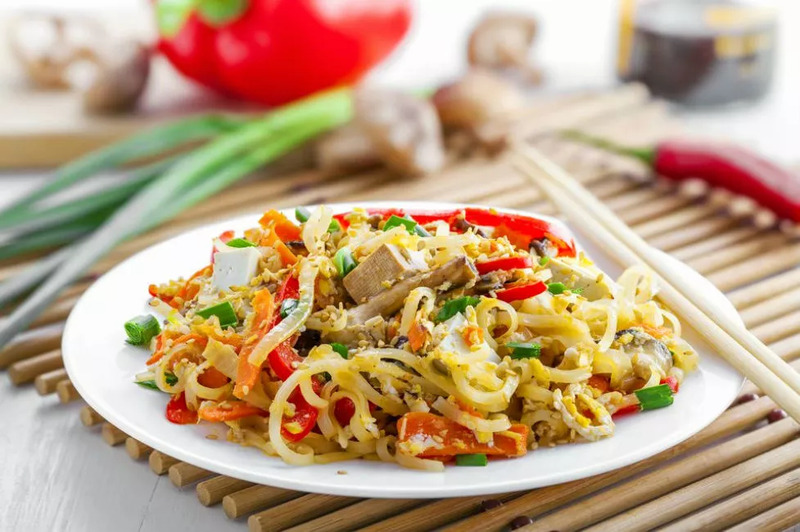 It’s a classic Chinese dish that everyone will love. Just be sure to use tamari and gluten-free vegetable broth. Stir-fries are a staple of vegetarian and vegan fare, and with good reason: They’re quick, easy meals you can make with simple ingredients you have on hand. 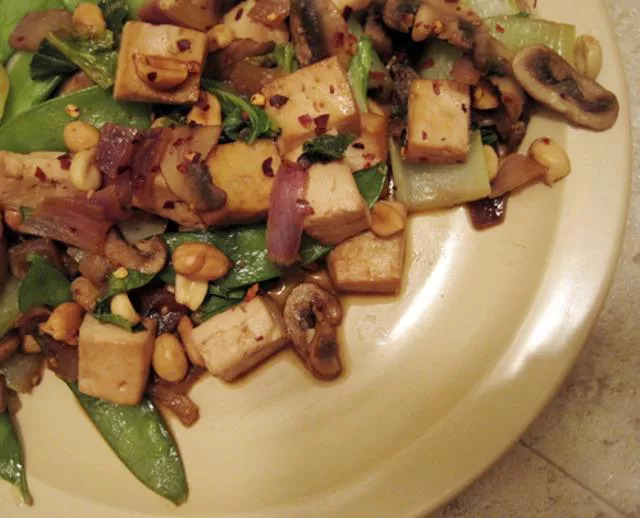 For inspiration, try this simple Swiss chard, mushroom, and tofu stir-fry. It takes just 20 minutes and is perfect when served over rice or Asian noodles along with a simple homemade soup. Casseroles are amazing meals for busy families, and millet makes a great base for this hearty offering. 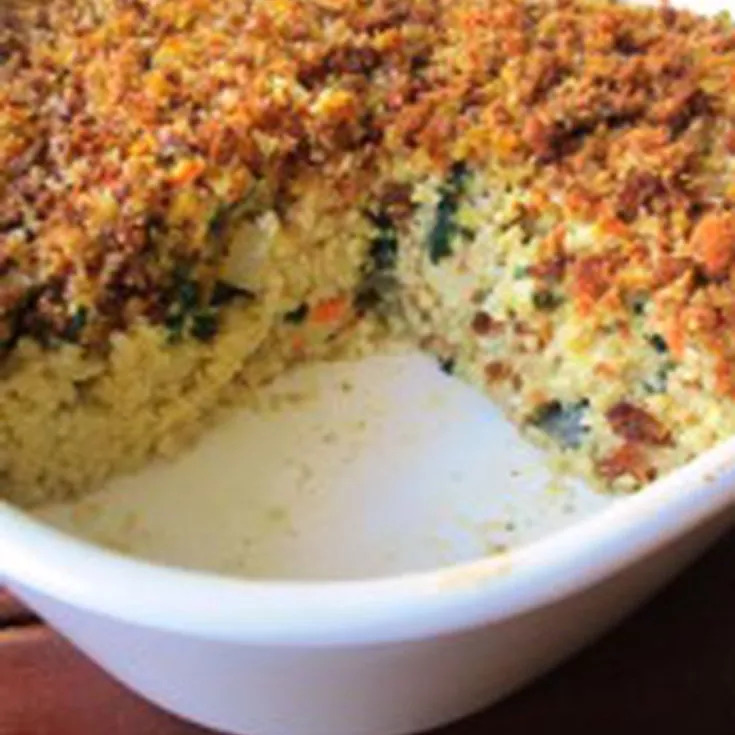 This baked millet gratin casserole is kid-friendly and can be whipped up and stuck in the oven to cook while you turn to other household duties. All that’s needed to make it gluten-free is to skip the soy sauce and breadcrumbs.